Listen. 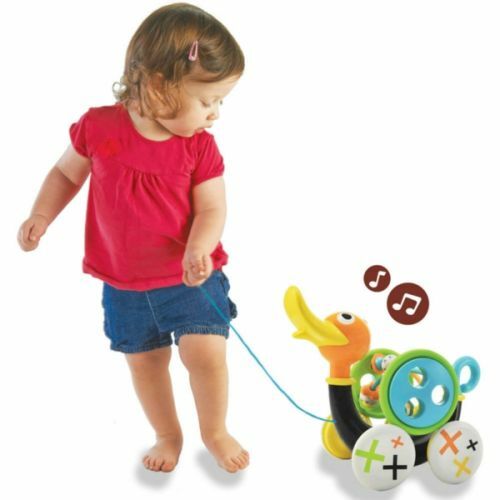 It's the whistling duck calling for your toddler to come play when there's a lull in the action. 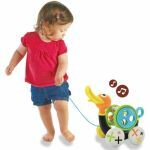 Kids will love leading their little "friend" around with a pull-string. Requires 3 AA batteries. 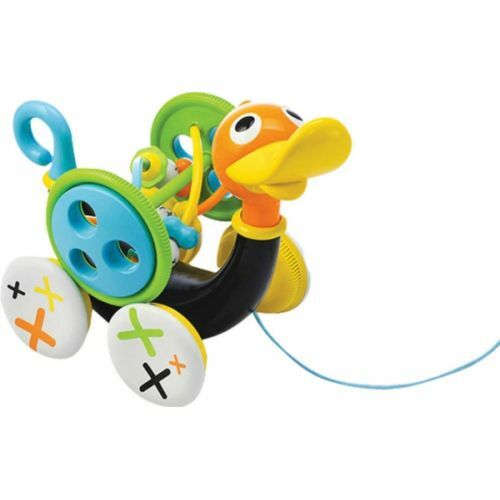 For ages 1-3 yrs, from Yookidoo.